We can sometimes forget to slow down in the hustle and bustle of our daily lives. I am guilty of that. I regularly assess my life when I do get a small window of opportunity to do so, I often think of ways how to improve my life and those of others but more so than ever I have done this a lot lately. My colleagues and I recently experienced the sad loss of a co worker, not only was he our colleague but our friend too. I am hoping by sharing awareness regarding Mental health we can try to make a difference. It is really important to talk but sometimes people don’t feel like talking and we have to respect and understand that also. We all go through many emotions whether we are feeling sad or happy but note if you are feeling low, there are people out there that want to listen. You can seek help. I personally juggle many things which sometimes can be overwhelming. My day job, social life with friends and my family along with my vision to start my own business. I sometimes wonder how I manage to cram all this in my life but I do and I like to talk about things, its my way of emptying my brain I guess it is also a release and that more often makes me feel better. We all have a different way of coping. For those that cannot seem to find “that way” please understand there is “a way” to a positive state of mind and people around you can help. As my life has become incredibly hectic I have started to make notes of the things I need to do as I have lots going on outside of work and things I need to plan, I have a “thoughts and ideas” journal. I never was one for doing this but I thought it may be a good way to organise my thoughts this way…I spent this morning after a busy bank holiday doing just that. My colleagues do this at work, I find everyone walks in a meeting with a paper pad yet I never do. I manage to go through my working life without a pad, perhaps its their way of “emptying” their brains like I mentioned before or just what its meant for as a reminder. We all deal with our daily lives completely differently but that’s what makes us human. 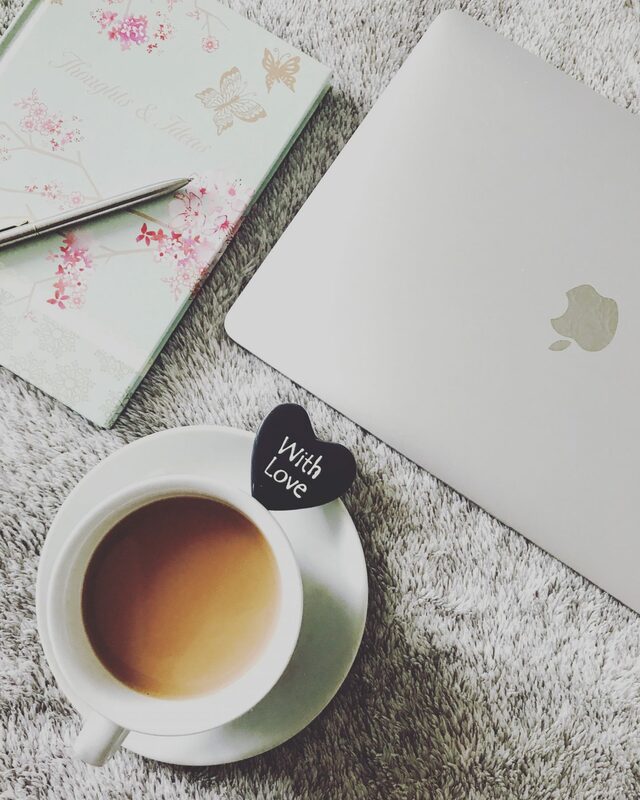 For the first time in a while, I sat down with a cup of tea, laptop and just took a breather. Taking a break or changing pace is good for you. Everyone around you become crucial in assisting with your help. 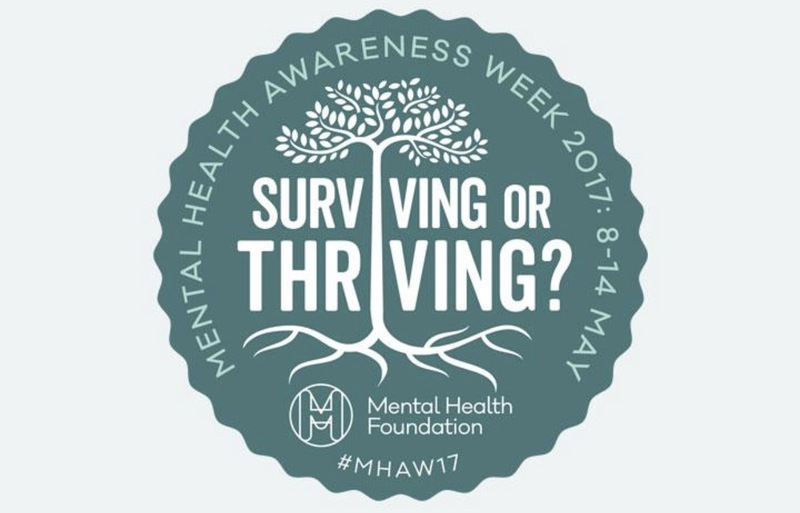 Your friends and family are there to support you along with other organisations such as the Mental Health Foundation. Please be kind to others and take the time to listen to those who speak and support those who may not speak up but it’s clear to you they may need help without saying any words. This post is dedicated to our dearly missed colleague and friend Andrew (Andy) Cooper.